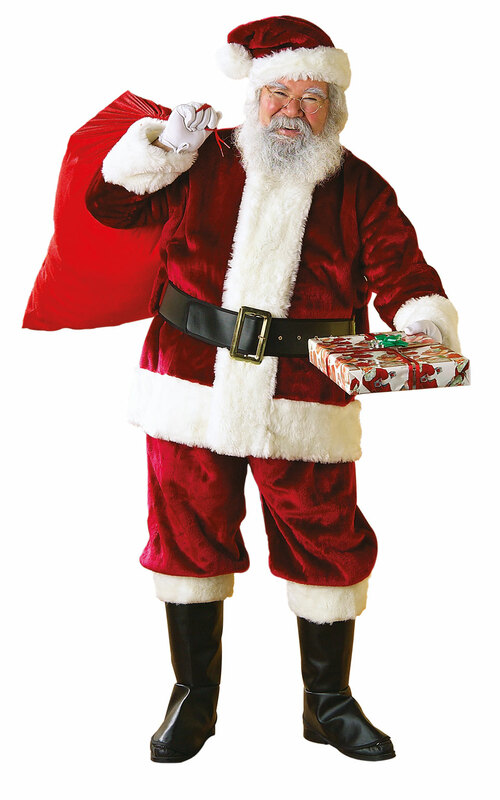 About Us This web site is owned and operated by Santa Suit Store who are completely dedicated to your total satisfaction. If you have any suggestions or comments or if you need to contact us, please email us using the link on the store page or use the details below. We accept payment online through Paypal where you can use your credit or debit card even if you do not have a Paypal account. Alternatively can select payment on account or bank transfer and we will contact you with our details. You can even arrange to send us a cheque in adavnce to pay for your order. Shipping And Handling Santa Suit Store standard shipping method is Royal Mail /Guernsey Post all post that leaves Guernsey is treated as first class mail. All items are carefully packaged to avoid damage. To ensure your order arrives as quickly as possible dont forget to include your postal/zip code. 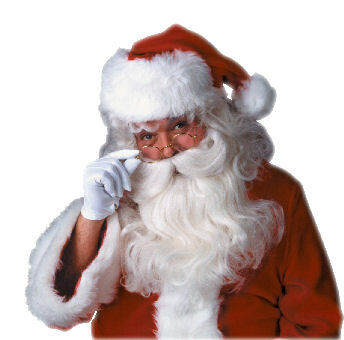 Santa suit store doesn't ship to USA or Canada. During certain peak periods deliveries may take longer than expected, please therefore order in plenty of time. Availability may also be affected during times such as Halloween and Christmas. 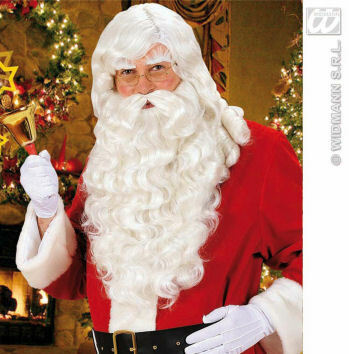 Delivery Schedule Santa Suit Store standard shipping method is Royal Mail /Guernsey Post all post that leaves Guernsey is treated as first class mail. 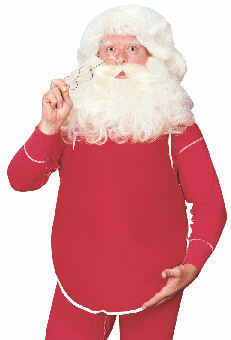 Santa Suit Store will ship items anywhere world-wide (excluding Countries under UN Sanctions). Please not we are not VAT registered here in Guernsey and any VAT that is incurred is pre paid through an agreement Guernsey Post have with HMRC under IVAS 74. All VAT charges are paid to Guernsey post when sending your items. Sharing - we do not disclose buyers' information to third parties other than when order details are processed as part of the order fulfilment. 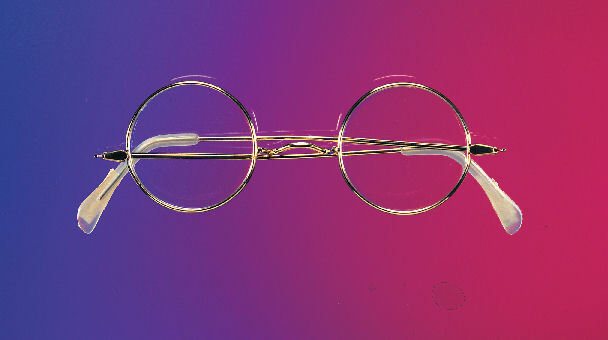 In this case, the third party will not disclose any of the details to any other third party.